PRISM Physical Therapy is one of the only clinics in the DFW area specializing in the Postural Restoration Institute (PRI) methodology for treating patients. PRI techniques offer a holistic approach to treating pain, injury, and for improving performance. The recommended treatment often includes individualized homework exercises taking just 10-15 min a day, so the average number of clinic visits can be significantly less than with typical outpatient physical therapy. Get a tune up now! The majority of treatment at physical therapy outpatient clinics today are dictated by insurance companies. At PRISM, the patient is our number one priority. An evaluation based on the principles of the Postural Restoration Institute (PRI) is performed which encompasses a more holistic approach when evaluating a patient. Treatment consists of manual techniques such as soft tissue manipulation, joint mobilization, and other various techniques. This approach works for young athletes, weekend warriors, and seniors alike. Each patient receives an individualized program that include changes and exercises to be performed on their own. The average number of visits can be significantly when compared to a typical outpatient physical therapy setting. Dr. Kasey Aikin is PRISM’s founder and practitioner. 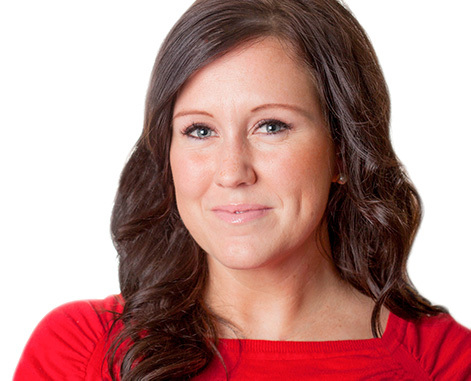 Kasey has years of experience and holds doctorate and master’s degrees in physical therapy. She is a faculty member of the Postural Restoration Institute where she teaches other practitioners to use PRI’s restorative techniques. Kasey conducts a detailed interview and physical examination to find imbalances that are frequently the cause of elusive patient problems. Using PRI techniques, she can suggest changes in patient behavior that will restore normal function and relieve pain. Doctors, chiropractors, and even dentists refer patients to Kasey. Her clients include everyday people as well as professional athletes. It is because Kasey's techniques really work.